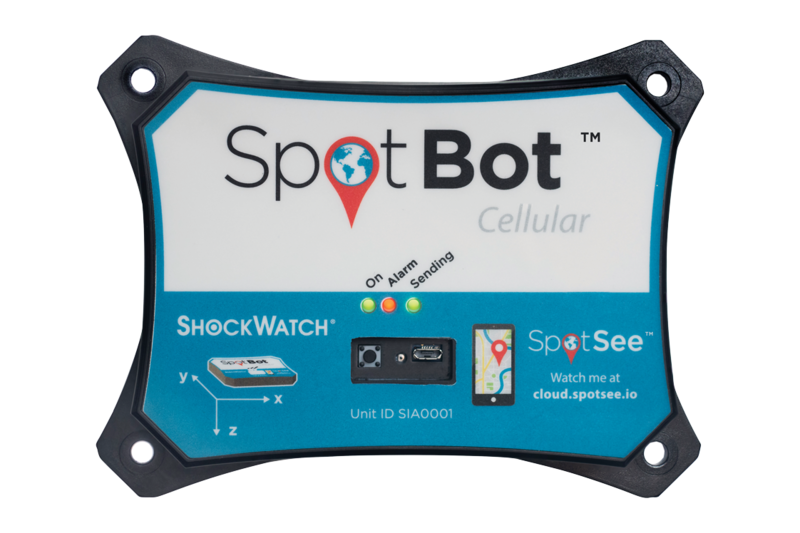 Shock loggers provide automated data recording and are an ideal solution for standalone or transit monitoring requirements. 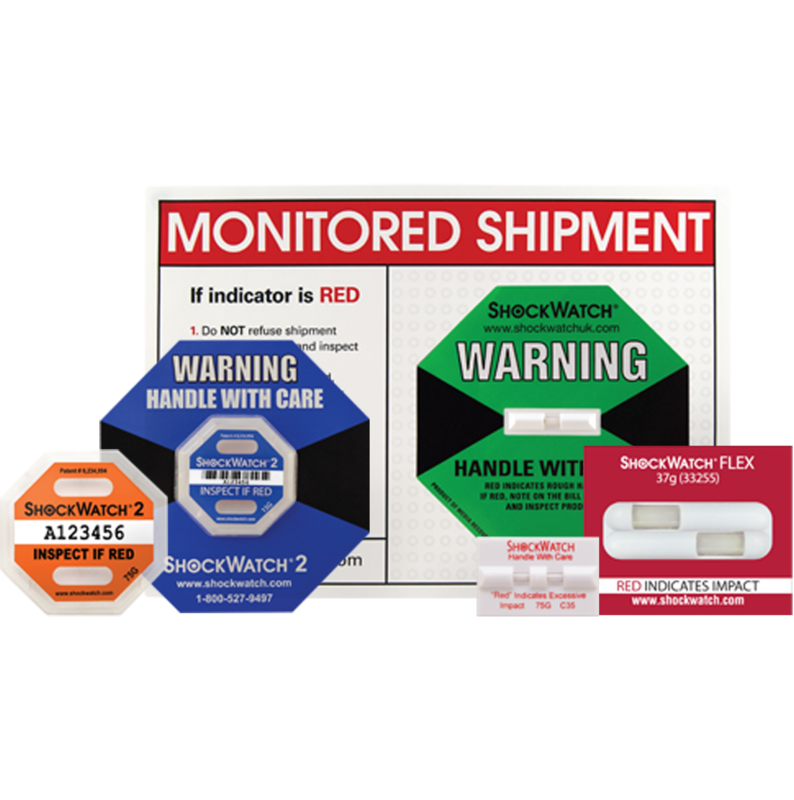 The ShockLog range is the best-selling shock loggers and recorders available Worldwide. Contact us today for your POA. 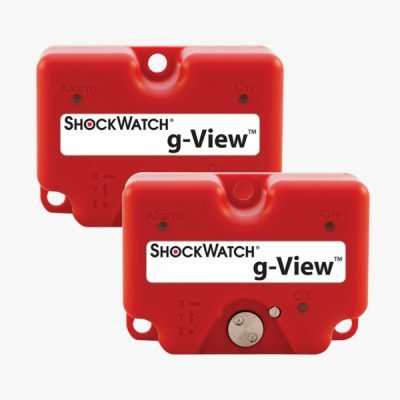 Reusable shock and vibration data logger. Dynamic range: 2g to 10g and 2g to 25g. Shock recorder for shock and impact up to 15 events, time slots and summary data. G ranges between 10g and 100g. Available with RH/T. Shock recorder for data/time of up to 870 shock/vibration events, time slots and summary data. G ranges between 1mg and 200g. Available with RH/T, tilt, roll and internal GPS. 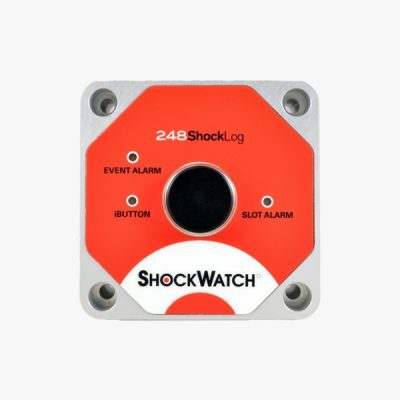 What is a shock logger? 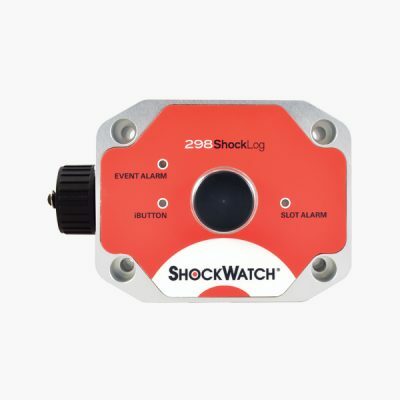 Click here to find out more on about how to use shock loggers at the ShockWatch blog.